As a booking agent for Katy B we can book her perform for your guests. 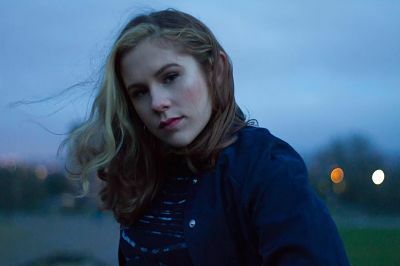 Katy B is an award-wining UK Garage / House singer and songwriter – a BRIT school graduate, Katy B is one of the most talented artists to break through in the music industry. Make your event unforgettable, book Katy B to perform at your event! In 2010, Katy B released her first single called “Rinse”, and later released some of her most popular songs such as “On a Mission”, “Crying for no Reason” and the NME Award winning “Dancefloor Anthem”. Indeed Katy B has pocketed some great awards over the years from 6x Virgin Media Music Awards in 2011! Best Female Artist, Break Through Q Awards, Best Track and Album of the Year Mercury Prize! 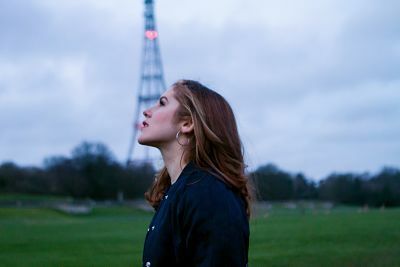 Katy B’s music style includes dubstep, R&B, Funky House and UK garage. Contraband is the UK’s top booking agent, with enthusiastic, experienced account managers who guarantee you the best deal possible. 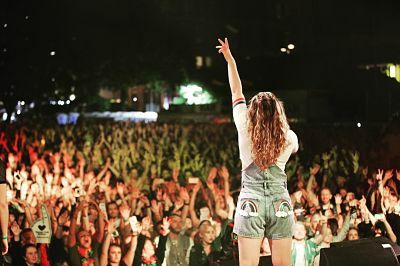 Contact us today if you would like to book Katy B to be the headline of your event! We as your booking agent are more than happy to help you create the most memorable moments with Katy B.